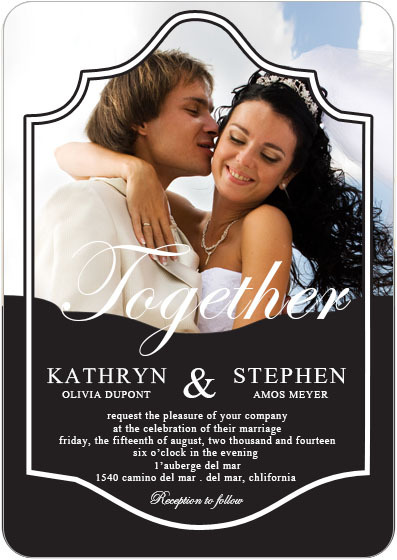 Use your own happniess photo to make this invitation as a keepsakes, how romantic! 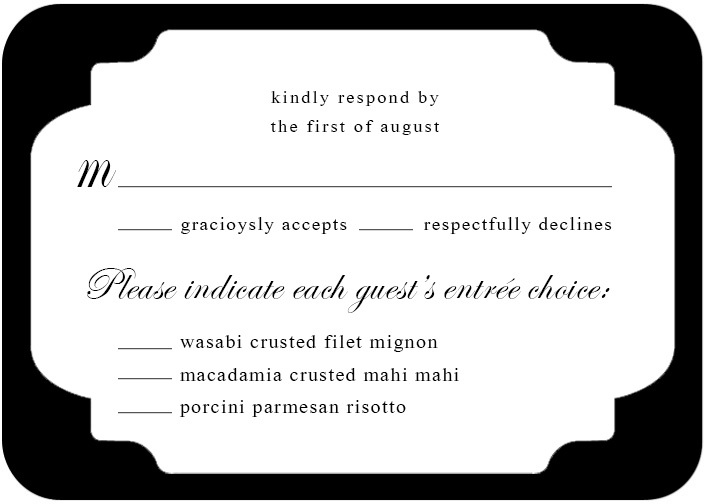 The price include RSVP cards & both Envelops. 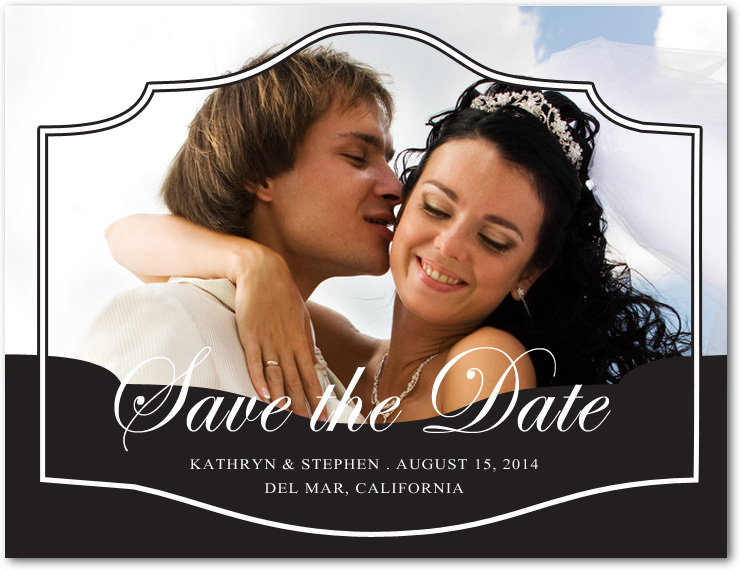 Free Customization Options: Text font and size, Background color, Design Color. Digital Proofs are Free. All changes after proofs before printed are free. 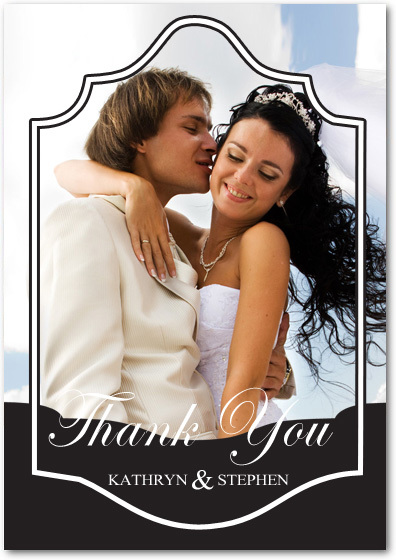 After you place an order, we will email you the eproofs of your cards within 36 hours.